A core part of our role as your managing agent is maintaining your property on your behalf, specifically the fabric of the building and its communal areas. From day to day repairs and maintenance to major works projects, we are well equipped to providing a full, proactive and responsive service as the case may be. All contractors/suppliers we use are entirely independent and high volume and low overheads mean better value for money for our clients. 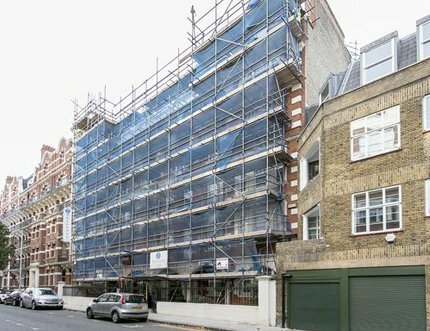 When it comes to your cyclical internal or external repairs and redecoration, we plan around a year in advance to allow sufficient time for leaseholders to raise the necessary monies for the project. Typically, a Chartered Building Surveying firm would be appointed as contract administrator for your works and they would liaise closely with both client and us to ensure thorough surveys are carried out, detailed specifications are produced (and agreed), a tender process is completed, a contractor is selected and the works are supervised on site through to completion. Whilst the surveyor is busy overseeing the project, our role comprises one of an administrative but vital nature. It focuses on compliance with legislation, primarily the serving of ‘section 20’ notices, raising the necessary funds for the works, accounting for the works throughout (and at year-end), liaison with the surveyors and client, attendance at key meetings and any other administrative matters that do not naturally fall to the surveyor. We take a very proactive stance with major works projects, not least as we are keen to see our clients’ buildings looking magnificent inside and out. For those properties that raise additional reserve fund monies for future capital expenditure, we recommend 10-15 year planned maintenance programmes to assist with the annual collections from the leaseholders, ensuring that all parties concerned have a long-term view of the maintenance requirements for their property, offering maximum transparency and peace of mind. Many clients seek our services as they are not confident in their current agent’s ability to prepare for and organise major works projects. 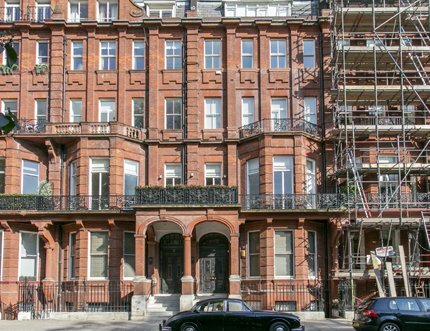 Our involvement with major works projects yields, time and time again, beautifully refurbished buildings, thanks to our in-house skills and dedication, and also to our network of surveyors and contractors who share our passion for maintaining properties to a high standard. Please contact us to discuss your own forthcoming major works project.